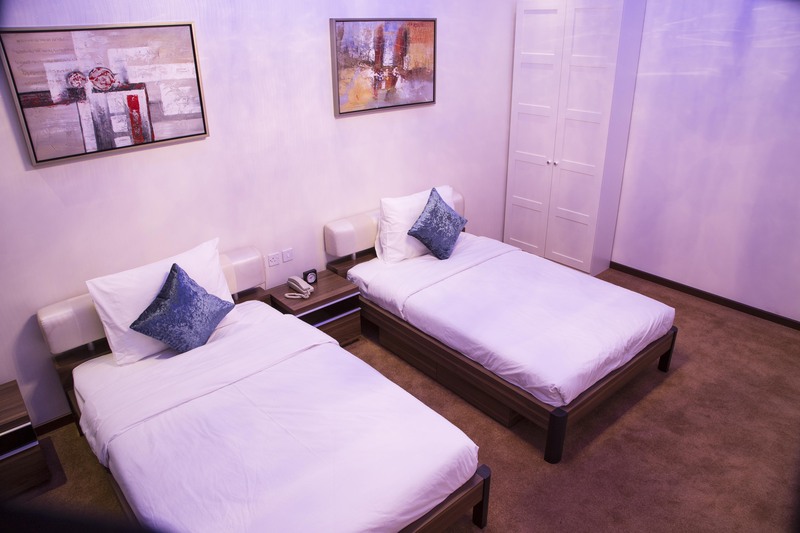 Our 113 rooms and suites all offer a minibar, flat screen TV, air conditioning and complimentary WiFi. 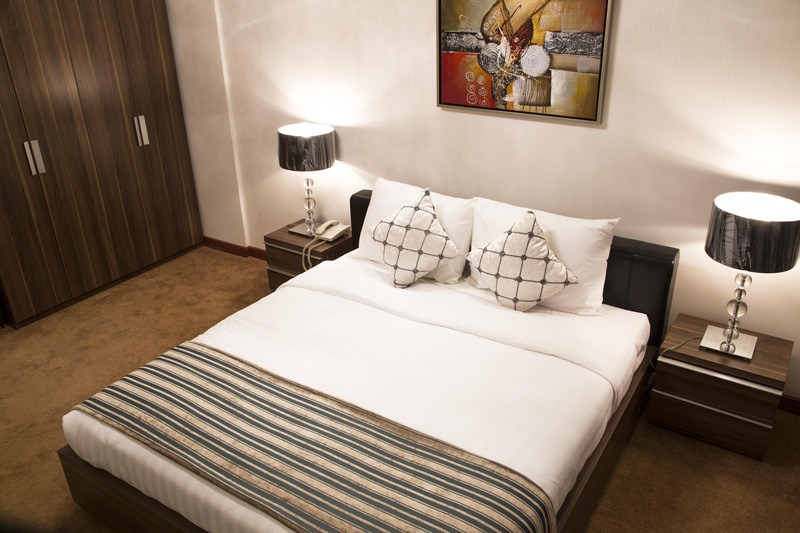 Book a Deluxe Room, opt for city views in a or unwind in a Business Suite with extra space and coffeemaker. 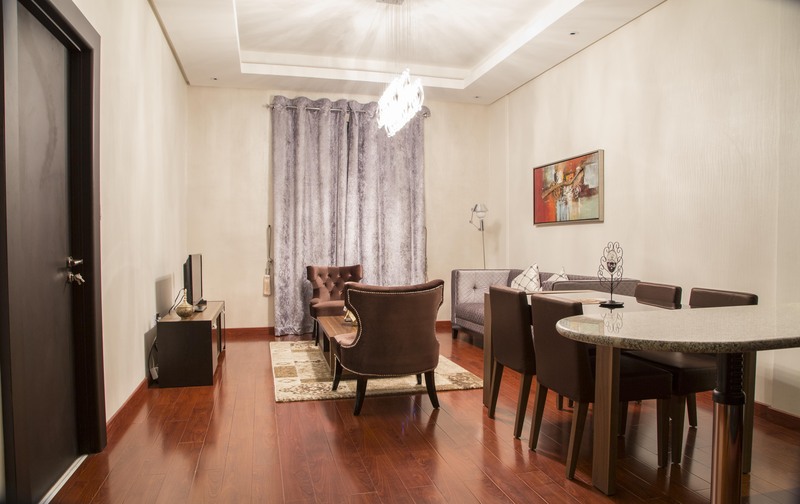 With exceptional facilities, a warm welcome and personalised service, guests can get down to business in style. 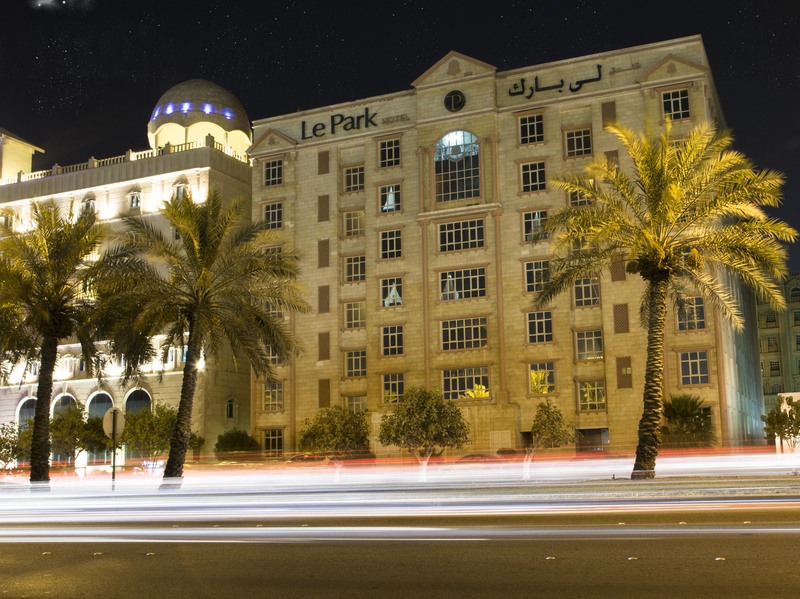 Le Park Hotel Doha is the perfect combination of Swiss efficiency and Arabian hospitality.